The younger of the Stark daughters, Arya has put her survival skills to use as she continues to evade the Lannister forces that seek her. After the deaths of her father, mother, brother, and aunt, Arya sailed east to restart her life in Braavos. She located her protector at the House of Black and White, where she is learning to serve the Many-Faced God. 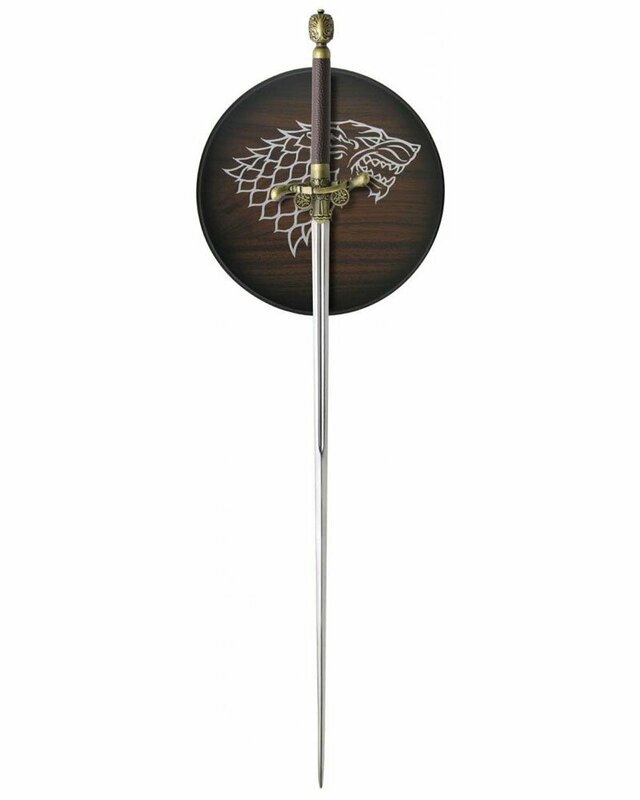 This adult collectible is officially licensed from HBO®'s hit series Game of Thrones® and each sword is individually serialized. It includes a display plaque and a certificate of authenticity.